Home FAVRE LUCIENNE MOURAD - MILLE ET UN JOURS. 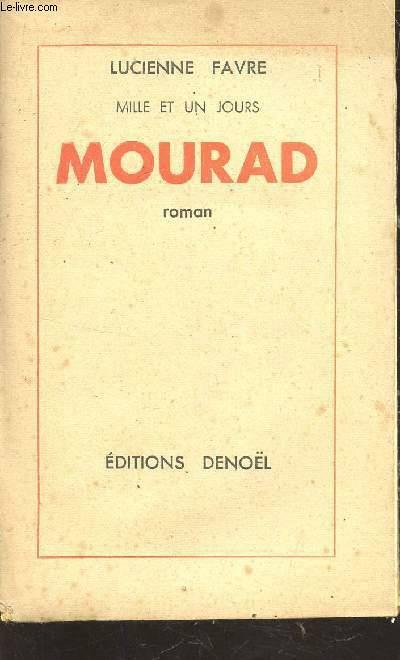 MOURAD - MILLE ET UN JOURS. 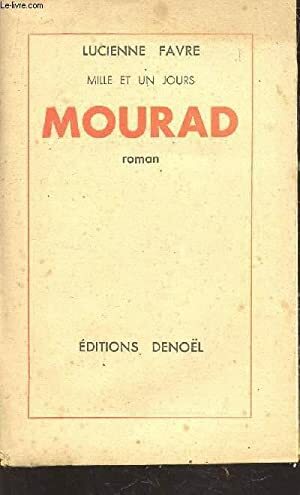 Title: MOURAD - MILLE ET UN JOURS.